Celebrate Luton Street Fest is a two-day festival with drummers, parades, comedy, music, street circus, interactive street games, dance, a projection, flashmob, rap, workshop and much more. 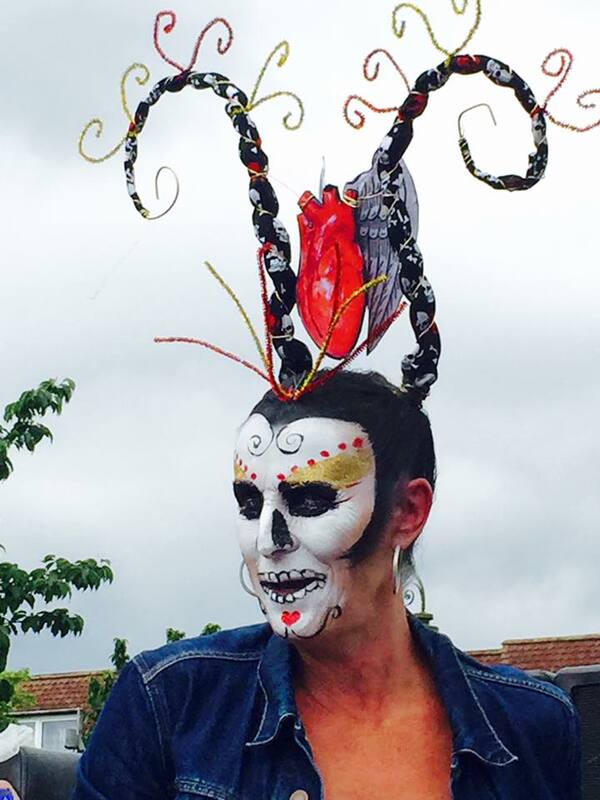 The entertainment will run from 5.30pm to 8.30pm on Friday 30th August and then from 11am to 7pm on Saturday 31st August, with the opening event on Friday being a comic, musical promenade performance by French outdoor arts company Vernisseurs. 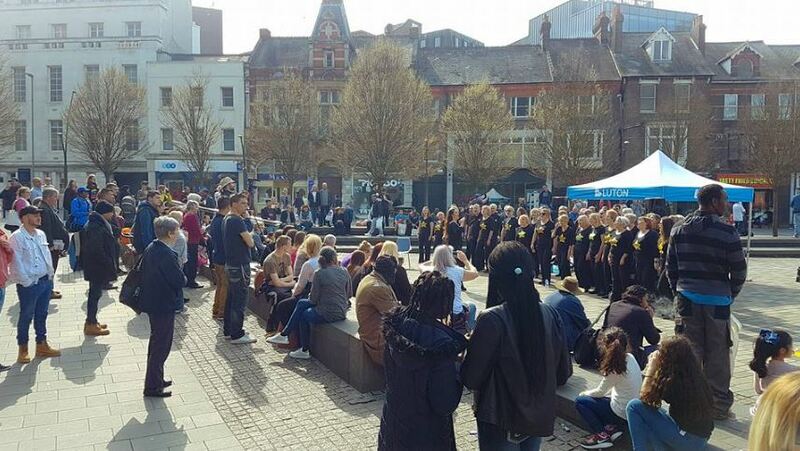 There will be roaming entertainment and an outdoor arts programme that will include a pop up flashmob from the Big Music Company, bringing Luton choirs together to learn and perform Bohemian Rhapsody! The closing event on Saturday will be a dynamic spark and pyro display from Worldbeaters, a world class illuminated music and street theatre/ drumming act. Other highlights are a children’s street theatre, interactive street games and a high skill contemporary dance performance that will involve the audience in a game of table tennis! This is a Luton BID funded event, working in partnership with RevoLuton Arts.